Ashley: Summer Arrives this weekend! Here is a list of ideas that will ensure summer fun for your children from the Mother Huddle blog. Hmm… my favorite? the Diet Coke volcano, of course! Kara: What hungry caterpillar wouldn’t want to eat this delicious snack? Take a look at how this Gourmet Mom On The Go coordinated the classic book, The Very Hungry Caterpillar by Eric Carle, with an afternoon snack! Kids will slurp through their summer fruits with this cute idea! 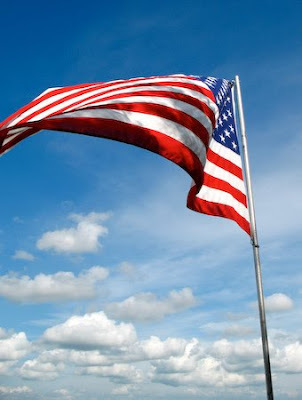 Jim: It is time to fire up the grill for Memorial Day weekend. Family Circle magazine has posted some delicious recipes perfect for your holiday barbecue. Click here for the recipes. School is almost over and I am scrambling to find the perfect thank you gifts for my children's terrific teachers. I know that teachers do not like to receive anything with the "World's Best Teacher" on it. If they have been teaching for over a year, they have a cupboard full of teacher-themed coffee mugs. Some years, I have given gift cards to a coffee shop, bookstore, or our local movie theatre. I try to jazz up my gift a bit by wrapping up the movie tickets with movie-sized candy. So, what should I give this year that I think my children's teachers would really like?? I think this idea from the Skip To My Lou blog will be perfect! 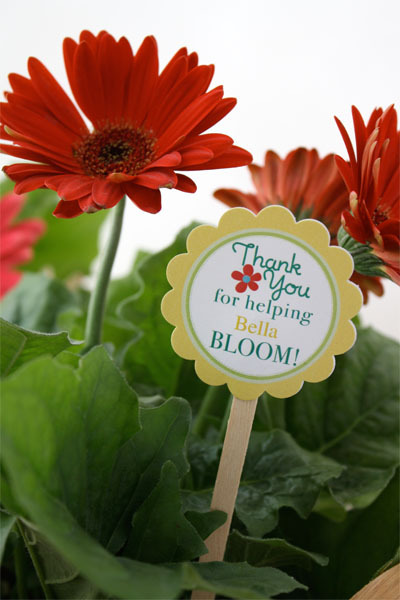 Who wouldn't want to receive a planted flower with this adorable thank you tag? Here are a few more from Skip To My Lou that should spur you on to make the perfect thank you gift for your teachers this year. Shop our first ever online sale catalog! 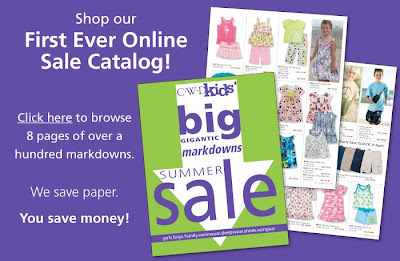 It's our biggest summer sale....browse 8 pages online of over a hundred markdowns! Click Here to start shopping. Kara: A cupcake tree?? Your children will squeal with excitement with this idea. 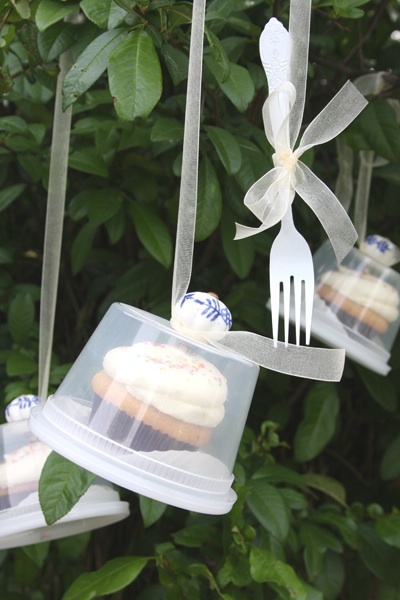 Take a look at the Givers Log blog to get all of the details so you can "grow" a cupcake tree for your child's next birthday party. Jim: Want to spur on your kids to READ this summer? Start them on Borders’ “Double-Dog Dare You!” Summer Reading Contest. All you have to do is download this reading record from Border’s Books to get started. Read ten books and get one book for free! Ashley: Does anyone else still miss the television series Northern Exposure? If you do, take a look at the Scribbit blog written about Alaska by Alaskans! You will not only catch a glimpse in to life in Alaska, but also great parenting tips, recipes, and book reviews. Have you ever heard of drive-thru coffee stands? Well, they have them in Alaska. Click here to read how the Alaskans get their coffee each morning. 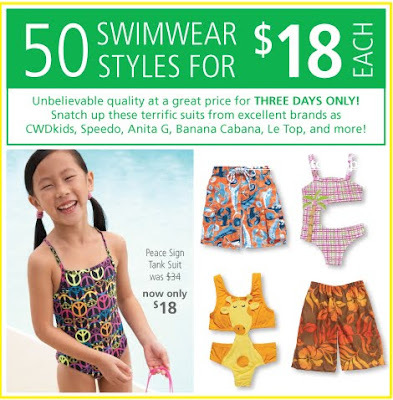 For 2 Days Only - Select swim styles are only $9 & $14! Hurry, Offer expires 11:59pm EST 5/20/10. Start Shopping Now! My boys like to love watching the Star Wars movies. Often after a movie marathon watching Luke Skywalker dazzling his foes with his light saber, I know my two are headed to one of their favorite activities: "battling" with their plastic light sabers. It can get rather rough, but they both have a ball pretending to be various characters from the Star Wars movie. Last year, my brother gave my eight-year-old son a fabulous museum-quality light saber for his birthday. The light saber came with its own display stand. This special light sword makes authentic sounds and lights up. My son treats it like Excaliber, with the utmost of care. It is NOT used for ordinary battling. 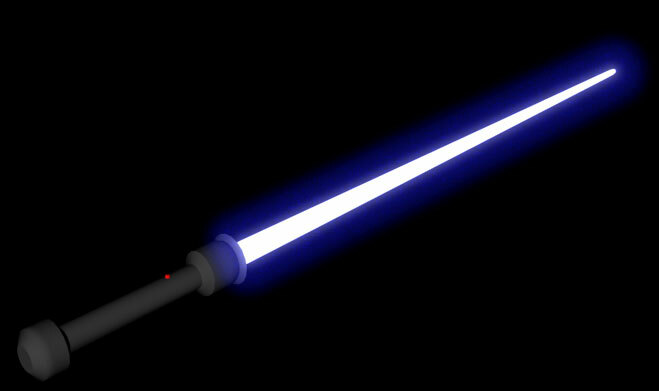 Last night, my pesky teenager grabbed the special saber to battle. My eight-year-old was indignant. He was so flustered that he was speechless. After a few seconds, he screamed at his brother to put down the special weapon finishing up with... "It is very valuable, an antique!" The antique line worked and the light saber was put back in its place of honor. Given the light saber was most likely made just a year ago, I am not sure how it qualifies as an antique; however, if you are only eight, it probably is an antique! If your boys are like mine and love the Star Wars movies, click here to see CWDkids' entire line of themed t-shirts. Your kids can battle in style with these super comfy Junk Food tees! Memorial Day weekend is the start of beach and pool season. It is time to stock up on your swimsuits and other essentials. What are we loving this year? Rash Guards and Sport Goggles! Our rash guards with SPF35 offer protection from the sun and and the sand. We love these extra sturdy sport goggles that will not fog up and get waterlogged when even your most active child is playing in the water. Beach Towels and Backpacks! What child is not going to LOVE these beach towels with their colorful designs. Mothers will like the backpacks which can keep up with a towel, goggles, and swimsuit. These make a terrific end of school gift. Ashley: It is strawberry season and I am always looking for more recipes using the fresh delicious berries available at the farmers' market! 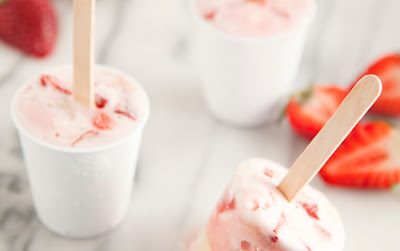 Paula Deen has created a mouth-watering and healthy Strawberry Banana popsicle that your kids will have fun making and will love to eat! Kara: Marble Painting!! I don’t know a child of any age that wouldn’t enjoy painting with marbles. Click here for details and let your child’s inner-Jackson Pollock create something special this weekend! Cathrine: Children love being outside in the spring. Grandparents.com has come up with eleven ideas to make your backyard come alive. Click here for a list of easy activities that will encourage nature to visit to your yard this weekend. Each year, I love reading the list of America's favorite baby names, released by our country's Social Security Administration. Jacob and Isabella top the list for 2009. You can see how the Twilight books and movies have influenced the names that were selected. 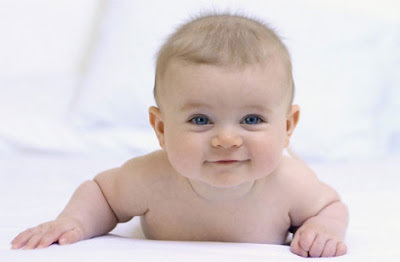 Click here to see the ten most popular boy and girl names for 2009. I was surprised to find out that this government website has some really fun features. You can take a look at what names were the most popular when you were born and see how the times have changed! Lisa and Michael topped the list for my birth year. 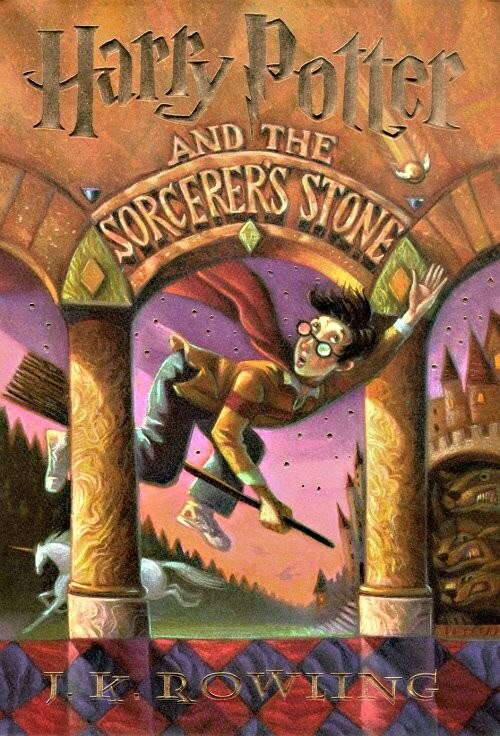 There really must be magic in J.K. Rowling's Harry Potter books. My youngest son just started the series in March and cannot put them down. He has been reading like crazy and is already on the sixth book. Being my third child, he has seen most of the movies before reading the books. He really did not want to read the books as he had seen most of the movies. In the mind of an eight-year-old boy, why would you read it, if you have seen it?? I did not want him to miss out on this terrific series so we started the first book together. For a few nights, I read aloud to him and then he was hooked! I found him flashlight in hand reading the books on his own and he has not stopped. He loves telling me how the books and the movies are different. After he finishes a book, we have been watching the movies together. It is fun to hear him discuss how the movie is different from the book. This is a perfect series for children to enjoy over the summer. I cannot believe that school is only three weeks away from being over for the year. It is time to dust off my daughter's trunk and start to think about packing for a month at summer camp. Each year, my daughter loves to find a few really cute and comfortable pajamas or night gowns. This year, we are eyeing this adorable peace-signed nightgown and these monkey-covered pj's. My daughter LOVES anything with a peace sign on it so I know this gown will be a hit with her! We love pj's and gowns made by Sara's Prints as they are made with the softest cotton and really hold their color after many washings. On Sunday, we want to salute all of the moms out there! We know that mothers show tireless devotion to their children and Sunday is the day to show your mom how much you love her and appreciate all she does. Around the water cooler, we have been discussing how we would like to spend our Mother's Day. Many of us at CWDkids are hoping for this and maybe one of these terrific "non-gift" ideas from the Serene Journey blog. What are planning for Sunday? 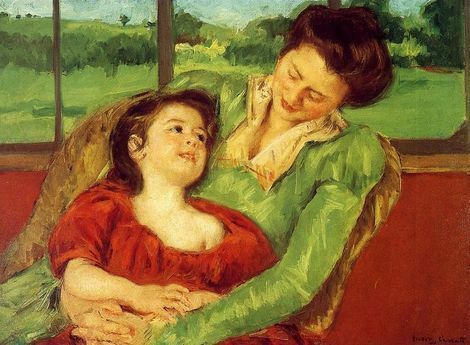 Everyone at CWDkids would like to wish mothers everywhere a very Happy Mother's Day! Saturday Is National Train Day! I just returned from a second grade field trip to the North Carolina Transportation Museum. We traveled to the museum via an Amtrak commuter train. The kids had a terrific time. Most had never been on a train before. The children all agreed that they would much rather travel by train if they could. The train host informed us that this Saturday, May 8, is National Train Day. Saturday will mark the third annual National Train Day honoring the 141st anniversary of the opening of the first transcontinental railroad in the U.S.. This special day was started to show how trains have transformed America. Many of the largest cities in America are hosting special events for National Train Day. Click here to find out if something is planned for your area. If you are looking for a field trip for your family this weekend, take your kids on a train. You will not be disappointed. Today is Cinco de Mayo! Cinco de Mayo means the fifth of May. It is a holiday recognizing the Mexican army’s victory over the French army on May 5, 1862. Cinco de Mayo is often celebrated in the United States and other parts of the world as a celebration of Mexican heritage, culture, and food. Enjoy this holiday with your family by teaching your children about the origins of this holiday and the Mexican culture. The Family Fun website has put together some special activities and delicious recipes in honor of Cinco de Mayo. 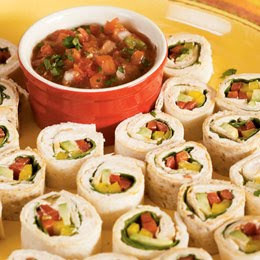 Kids of all ages will love the Mexican "Sushi" and the Cinnamon Crisps! 50 Swim Styles for $18 Each for 2 Days Only! Hurry and stock up during this great savings event! PLUS, use code CGW6FY at checkout for $6.50 shipping on any order! Start Shopping Now!